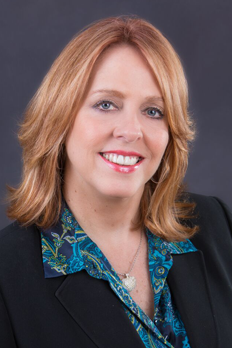 C.L Conroy is one of South Florida’s best-known and most-respected marketing and public relations executives. After 10 years working in-house at area hospitals, as an Account Executive of the legendary Hank Meyer Associates and as a VP at a local advertising agency, C.L. formed a full service Miami public relations firm focused on a broad-based team approach to representation. She and her staff maintain excellent contacts in traditional media areas and are constantly updating their tactical knowledge in social media. An expert in public relations and marketing for more than 30 years, C.L. has designed and successfully implemented campaigns for international, national and regional clients in a broad range of fields. Ms. Conroy is actively involved in both the business and future of the South Florida community. She a Trustee and on the Board of Directors for the Greater Miami Chamber of Commerce; a member of the Orange Bowl Committee; a former board member of the Advertising Federation of Greater Miami and past president of the Public Relations Society of America, Miami Chapter. C.L. also is an active member of the Greater Miami Convention and Visitor’s Bureau, The Beacon Council and Coral Gables Chamber of Commerce. A Miami native, Ms. Conroy has a bachelor’s degree in journalism from the University of Florida. The bilingual vice president of the firm, Jorge Martinez brings 20 years of experience to our clients. He excels in the areas of media relations strategy and implementation and is especially well versed in Hispanic U.S. marketing and social media. Jorge has handled public relations for a variety of accounts in a number of areas. He previously was an Account Executive in the Consumer Division of Burson Marsteller in Miami. 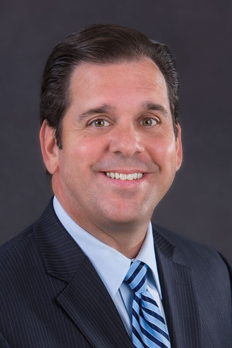 Martinez began his career at The Conroy Martinez Group as an intern before joining Miami’s legendary Hank Meyer Associates, working on publicity and promotions for several accounts. He rejoined CMG and has remained for nearly 20 years. Mr. Martinez earned a Bachelor of Science degree in Communications from the University of Miami and is an active volunteer, serving as a Board Member of the Greater Miami Chamber of Commerce, is a member of the Greater Miami Convention & Visitors Bureau, University of Miami Citizen's Board, Coral Gables Chamber of Commerce and the Public Relations Society of America.